Have you ever wondered why one child responds to rules or discipline one way, while another child responds totally differently? If you have more than one child in your home, you know that all kids are not the some. What works for one may not work for another. You may feel that you connect with one child and struggle with the other. How can all of you get along? 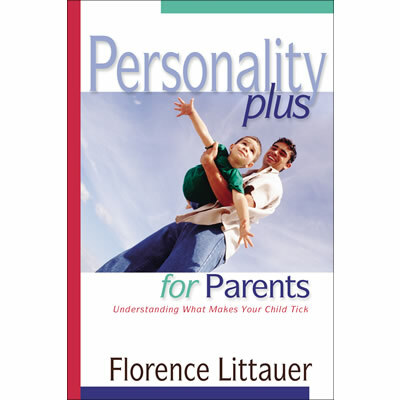 The answer is in Personality PLUS FOR Parents! 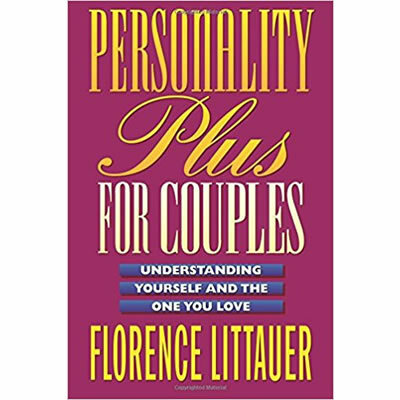 This valuable parenting handbook will help you easily determine the Personality of each child, apply practical insights, understand how to best parent each child, and bring harmony to your home. 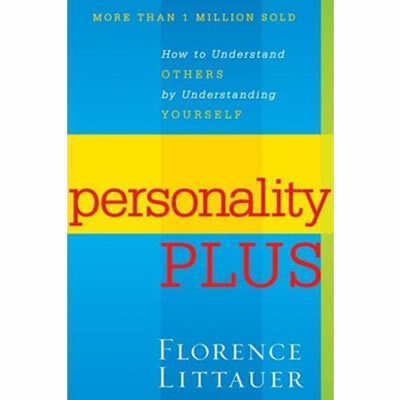 Personality Plus for parents includes the popular Personality Profile and many quick reference charts. You can improve your relationships with your children and parent them more effectively!